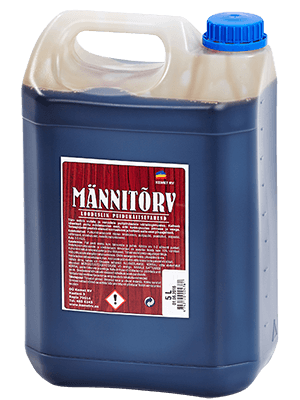 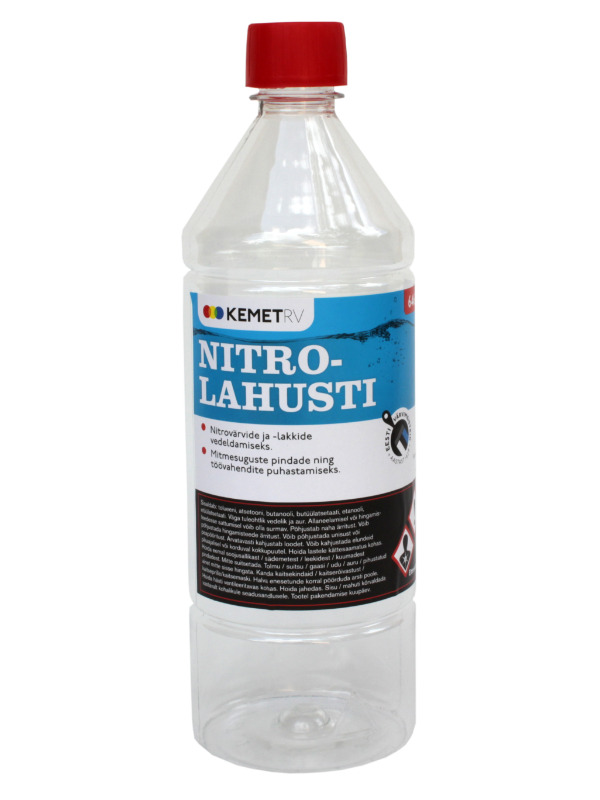 Nitro solvent 646 is intended to be used for thinning nitrocellulose paints, removing old nitrocellulose paint and putty, and cleaning various surfaces and equipment. 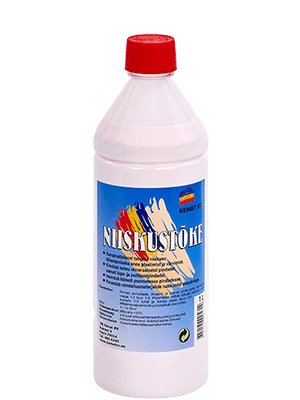 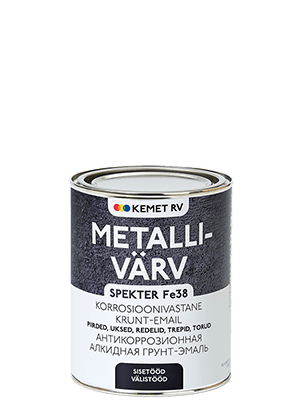 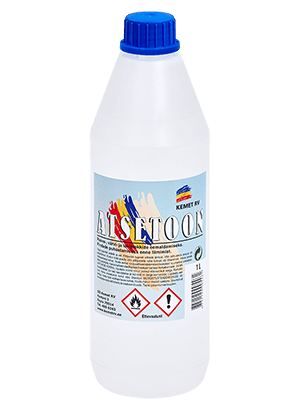 It can be used with alkyd, oil and urethane alkyd paints and varnishes, as well as oil putties. 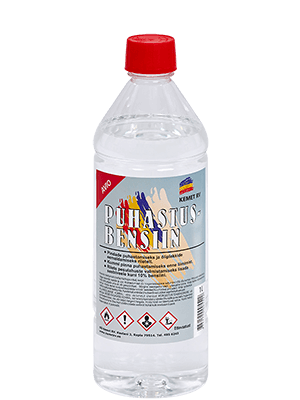 This solvent is not suitable for water-based products.